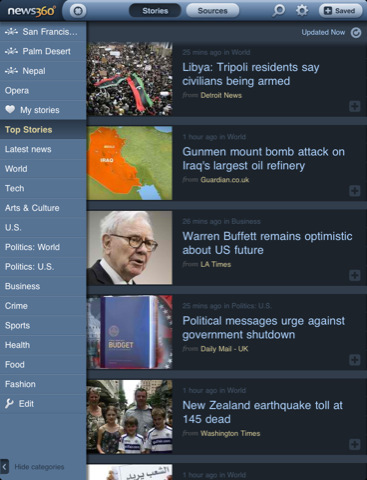 News360: a superb looking news application for iPad that grabs updates from over a thousand sources. It is geo-location based and provides you with everything you need to further research the news on your own. 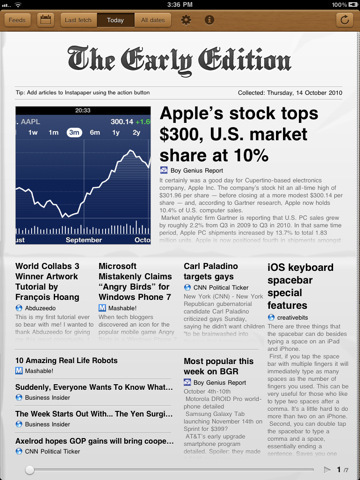 The Early Edition: one of the most flexible news apps around. 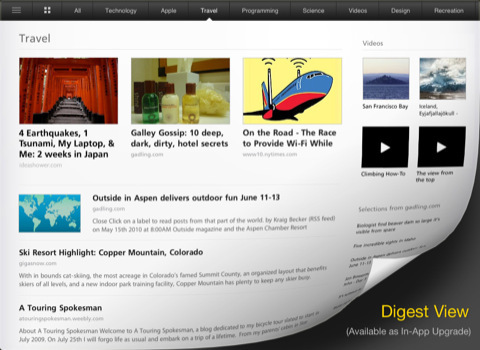 It turns your RSS feeds into a virtual newspaper. You are the editor, so choose your feeds wisely. Alien Blue HD: a super quality news reader for Reddit fans. Reddit is an awesome place to keep up with the latest news. 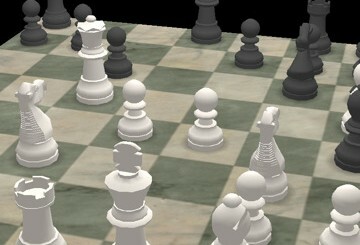 With this app, you can do it more conveniently on your tablet. 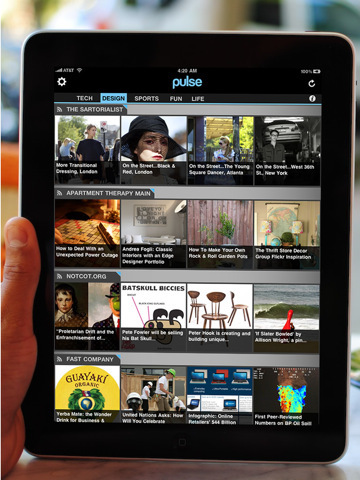 Pulse News Reader: takes your news sources and turns them all into an attractive mosaic. Google Reader is integrated too. Makes your news reading experience a whole lot more colorful. Instapaper: maybe you like visiting numerous websites on a daily basis to get your news but don’t have the time to read all the articles you find. Thanks to this app, you can save your favorite articles for future references. 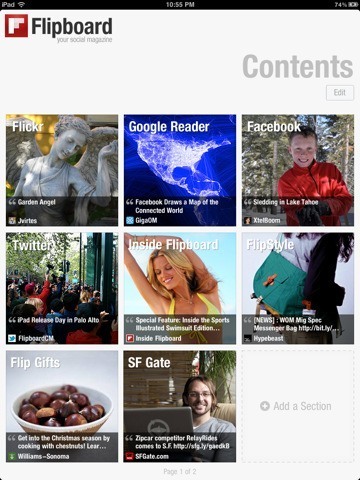 Flipboard:� many of us get our news from sites such as Twitter, Facebook, and Google Reader these days. 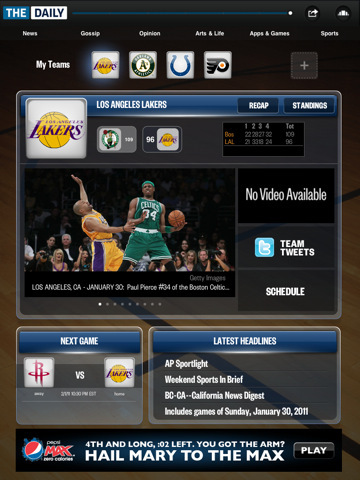 Thanks to this app, you will have an easier time keeping up with those sites. 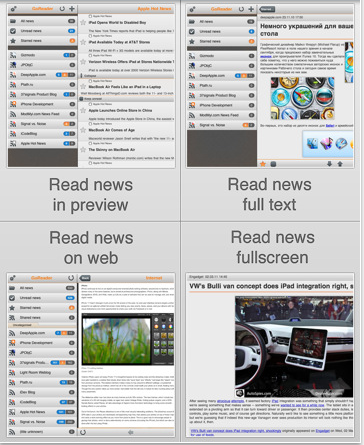 GoReader for iPad: a powerful RSS reader application for iPad. 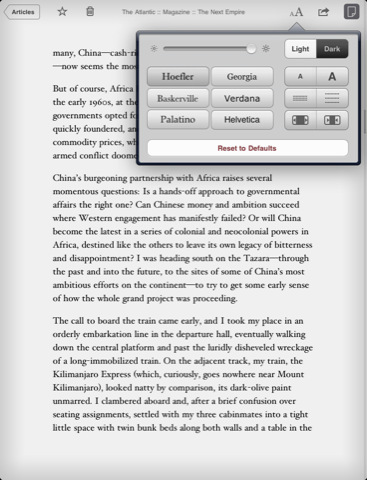 It syncs with Google Reader and supports multiple accounts. Read It Later Pro: a very useful tool to save web pages and read them offline at a future opportunity. 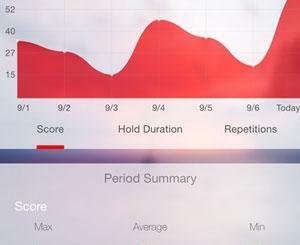 It is essentially a bookmarking tool on steroids. 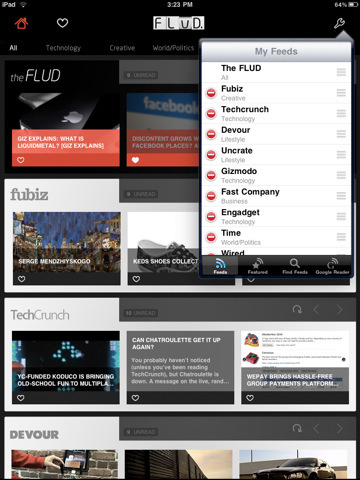 FLUD for iPad: another enhanced news/RSS reader for iPad. The articles you have “loved” influence what others read. 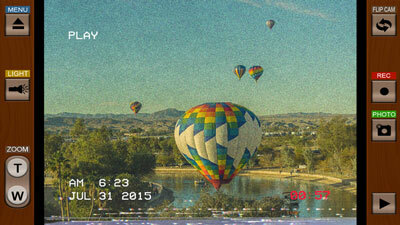 It is awesome and free. The Daily: it does not need any introduction. 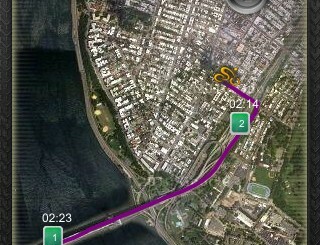 The folks at News Corp have spent a lot of money to bring this app to this world. It contains articles, videos, photos, and everything in between. It is a subscription-based app. Who needs TV when you can keep up with all the news you can handle using the above apps. Your turn: please suggest your favorite news app for iPad below.